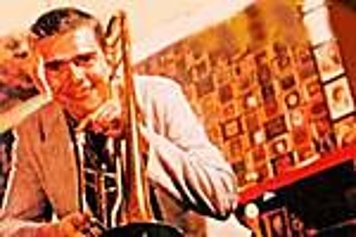 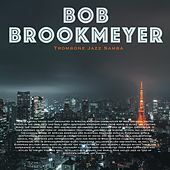 A valve trombonist and ace arranger, Bob Brookmeyer's Cool, but warm, tone has been a major part of the jazz scene for almost fifty years. 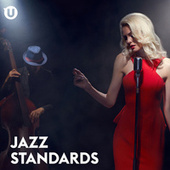 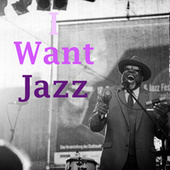 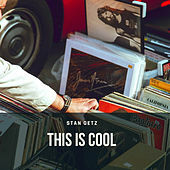 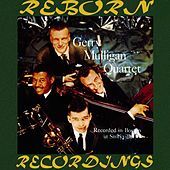 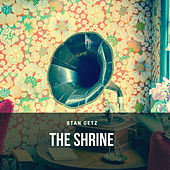 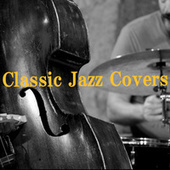 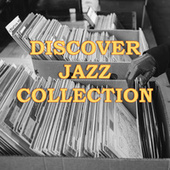 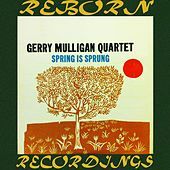 After getting tapped by Stan Getz in 1953, he went on to Jimmy Giuffre's unique chamber jazz trio with Jim Hall, and then started his long association with Gerry Mulligan. 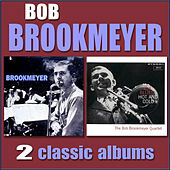 Brookmeyer's solo records from this period are real finds, but most people have heard his complex, melodic work with Mulligan, Chet Baker, and on two excellent duet albums with Bill Evans. 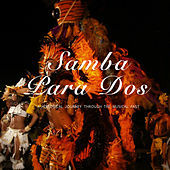 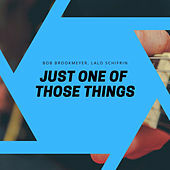 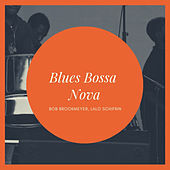 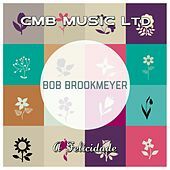 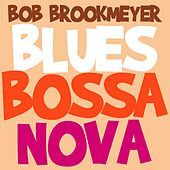 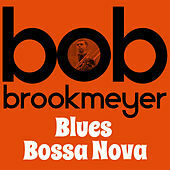 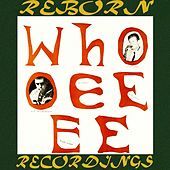 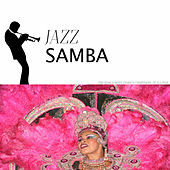 Like so many of these collaborators, his style meshed perfectly with 1960s Bossa Nova, and Brookmeyer recorded an engaging collaboration with Lalo Schifrin called Samba Para Dos that will please serious jazz and Lounge fans alike. 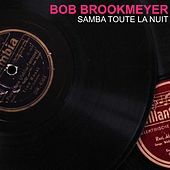 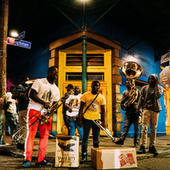 Brookmeyer has become another jazz treasure that America has lost to Europe, but luckily his big band and small group recordings are widely available. 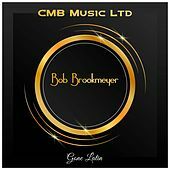 The only constant you will find in his diverse body of work is excellence.